Vienna, the Austrian Capital, is one of the world’s most beautiful congress venues. It takes you only five minutes by subway from our hotel to either the exhibition centre or the Vienna International Center. 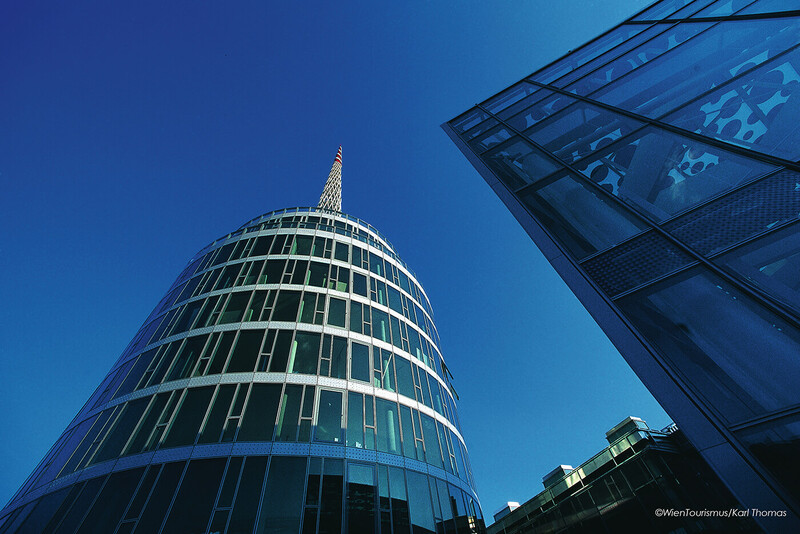 These venues are a hub for important congresses and negotiations. 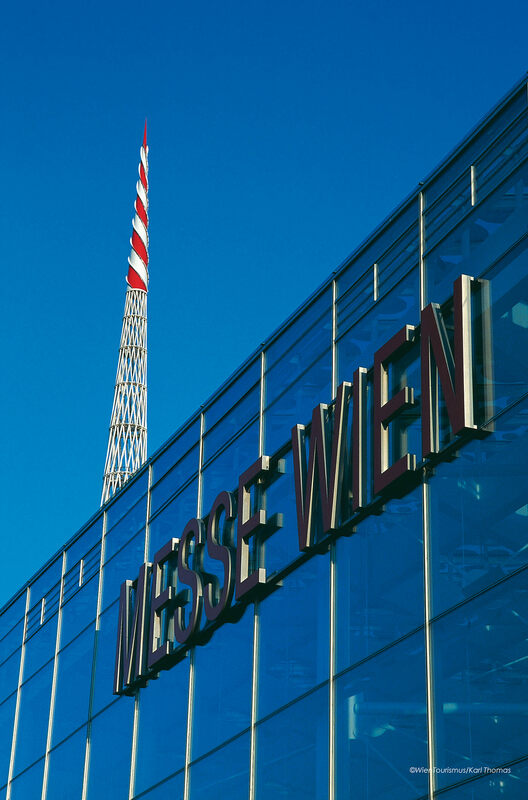 In 2004, the new “Messe Wien Exhibition & Congress Center” in the 2nd district opened, offering approximately 73.000 sqm gross floor, directly connected to the Congress Center. Only a 20 minute walk will bring you from our art hotel Der Wilhemshof to the Exhibition Center, if you prefer the subway, the U2 line will take you there in merely a few minutes. Completed in 1979, the Vienna International Center is known as UNO-City, as this is where the United Nations have their Head Office. The VIC has an extraterritorial status and houses numerous other international organisations. Taking the U1, it is only two subway stops away from our art hotel Der Wilhemshof.